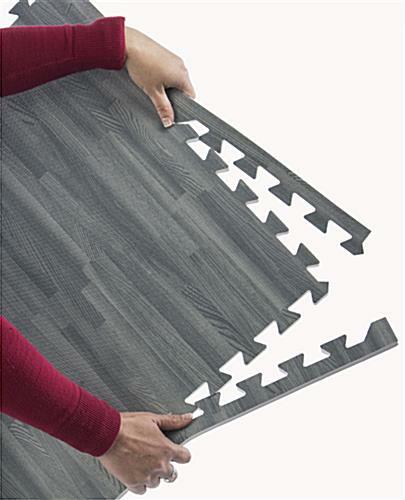 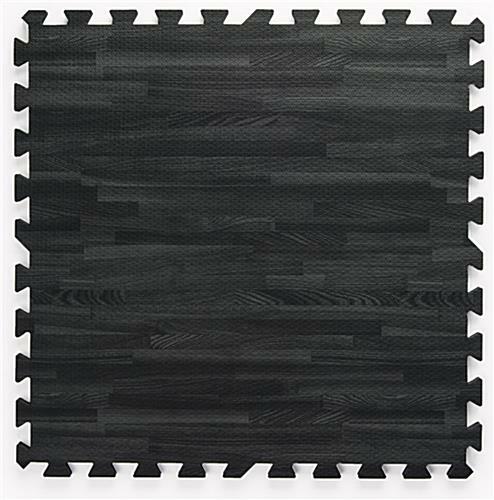 These black & gray wood grain floor mats are a unique way to accent your trade space with high-quality commercial flooring. 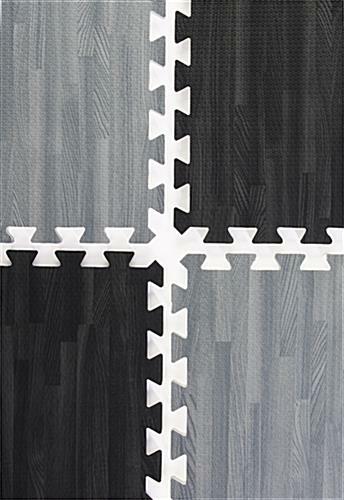 This set of 26 soft EVA foam tiles is super easy and fun to assemble. 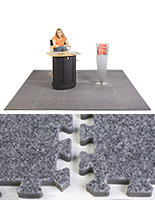 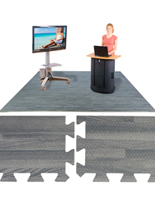 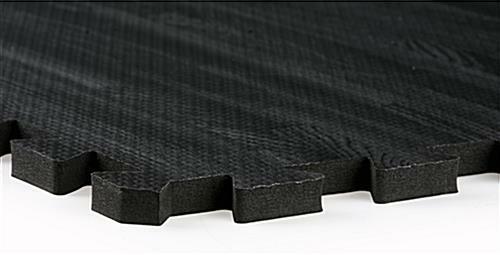 The 2’ x 2’ interlocking foam floor mats fit together like a jigsaw puzzle to form a 10’x 10’ cushioned area of dynamic flooring. 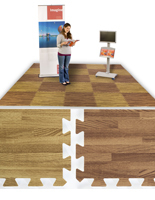 The tiles are engineered for long lasting durability and high traffic situations, yet they’re soft enough to create the right amount of extra comfort for whoever stands on it. 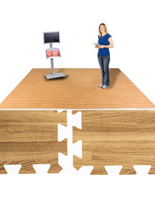 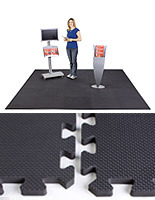 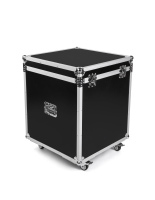 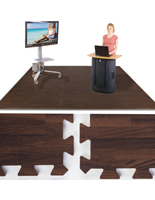 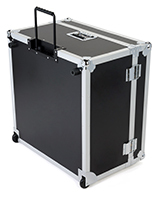 Each set comes with detachable side pieces of interlocking foam that allow you to create your own sized area. 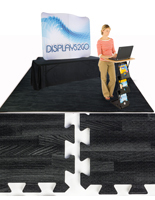 These wood grain floor mats make your trade show or retail area look more professional and appealing while also creating a noticeably more comfortable atmosphere for you, your customers and staff.